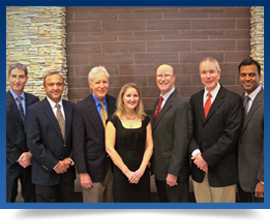 As gastroenterologists, our physicians are specialists whose post-graduate education includes broad training in internal medicine, followed by advanced, special training in the diagnosis and treatment of diseases of the digestive system including the esophagus, stomach, small and large intestine or colon, liver, gallbladder, and pancreas. 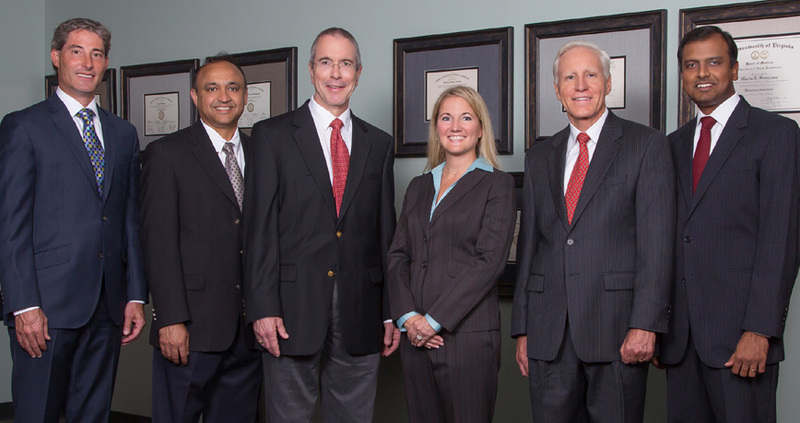 Each of our physicians is a Board Certified Internist, as well a Board Certified Gastroenterologist. A physician is available for emergencies at all times. 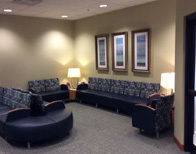 During office hours, please call our office; after office hours and on weekends, please call our office and your message will be given to the doctor on call by the answering service. 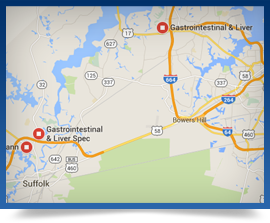 The physicians of Gastrointestinal & Liver Specialists of Tidewater, PLLC are committed to providing patients with up-to-date information on the gastrointestinal and liver disorders, diagnosis and treatments. 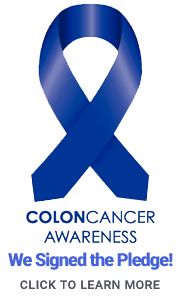 Please use tour website as a resource to learn about the conditions and advanced procedures available. 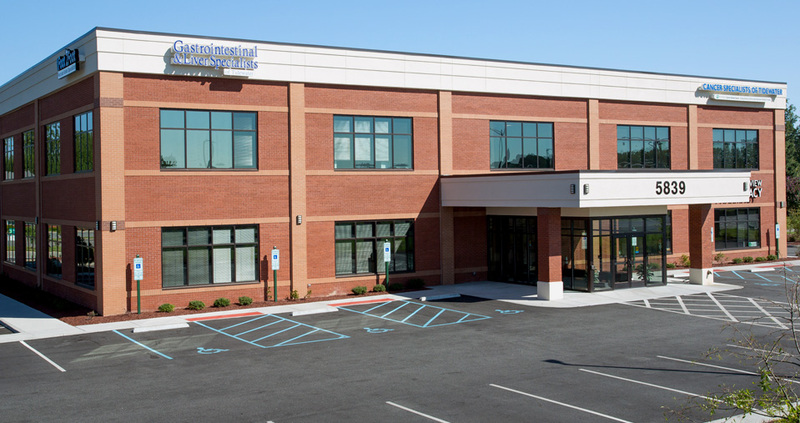 We take pride in our fine staff and facilities, which provide state of the art medical care and treatment of gastrointestinal and liver disease.